It was supposed to be a happy occasion for the children to enjoy but it turned out to be such a harrowing tragedy as a man went on a stabbing spree at a child’s birthday party in Boise, Idaho on Saturday leaving nine people injured including children, many of whom remain in critical condition. The girl’s family threw a party for the child’s third birthday, but unfortunately, she became one of the victims of the violence, as were five other children aged from four to 12. Three adults who tried to intervene and help the children were also hurt from the stabbing spree incident. Police chief William Bones said that thankfully all the victims are alive, but some were seriously injured. 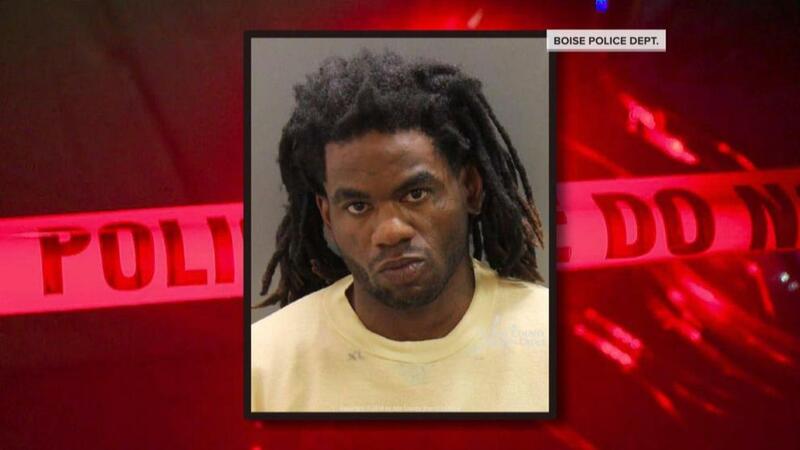 The police have identified the suspect as 30-year-old Timmy Kinner. A resident of the apartment complex where the incident happened earlier allowed Kinner to stay for a short time before asking him to leave on Friday because of his bad behavior. Kinner returned on Saturday just when the girl was having her party only a few doors where Kinner had stayed. Kinner is from Los Angeles. The complex happens to house many resettled refugee families, although Kinner is not identified as a refugee. Two children, 12-year-old Esrom Habte and 11-year-old Fathi Mahamoud, were just playing in the grass behind their apartment when the attack started and they were able to witness part of the shocking violence. The children ran into an apartment to hide in a closet with other scared children. They stayed there until the police came to say it was already safe to come out. The police said the incident happened without anyone provoking Kinner. It has yet to be established why he did what he did, or if he was bearing grudges against anyone or dealing with some mental health issues and struggles. Witnesses reported Kinner fleeing the scene. He was later arrested a short distance from the scene of the incident. The police believe the suspect discarded the knife he used in the attacks. They’re still looking for the said object. Kinner was charged with nine counts of aggravated battery and six counts of injury to a child. Thoughts on the above story? Comment below! i want more violent blacks in my nice, white safe neighborhood. Was Conservative Comedian Terrence K. Williams Nearly A Victim Of Kamalicide? #YouTubeWakeUp: Who Cares About the Child Exploitation Crisis on YouTube?